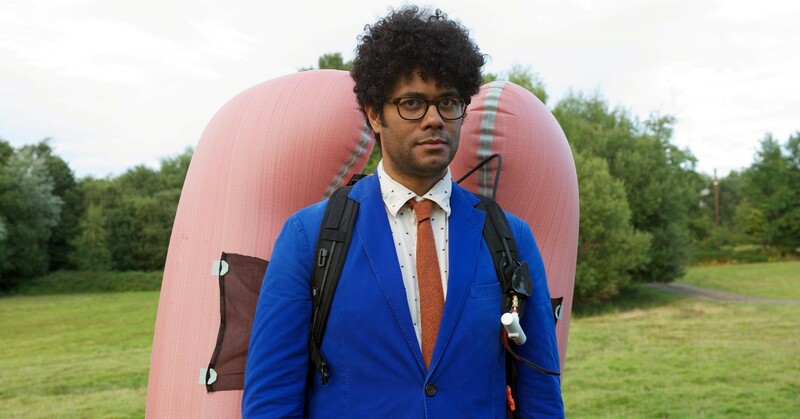 Richard Ayoade is a British actor born to a Nigerian father and a Norwegian mother. The comedian, actor, and writer has written several award-winning stageplays in the UK. 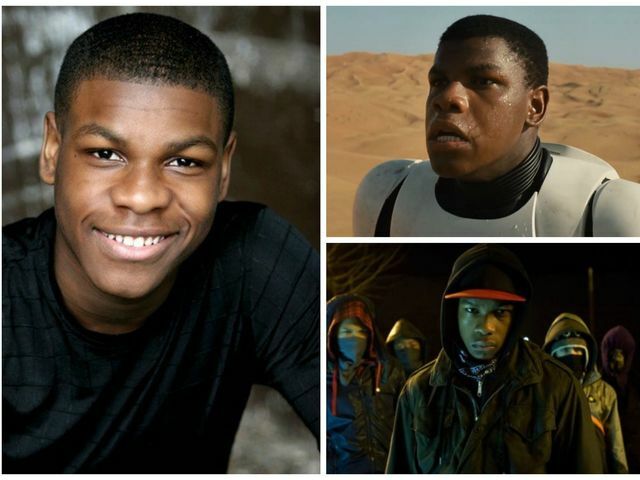 He made his Hollywood debut in 2012 after starring in the comedy ‘The Watch,’ alongside Ben Stiller, Vince Vaughn, and Jonah Hill. 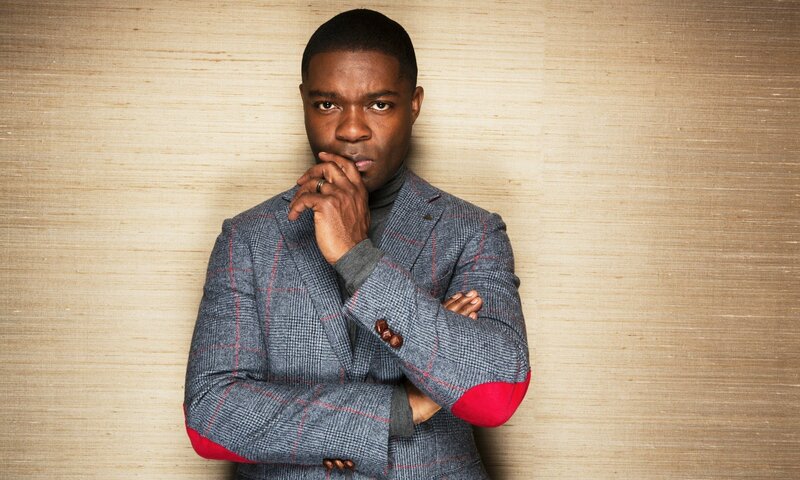 Hollywood actor, David Oyelowo was born on April 1, 1976, in Oxford, Oxfordshire, England, to Nigerian parents. 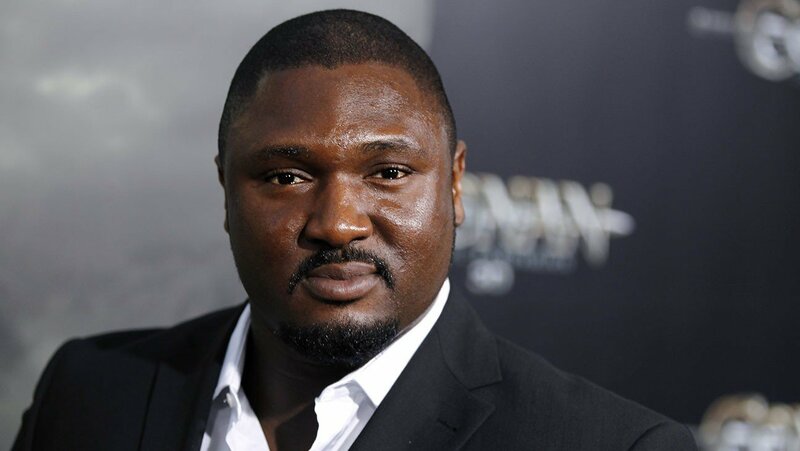 He has featured in movies like: ‘The Butler, Small Island, Rise of the Planet of the Apes, Middle of Nowhere, Lincoln, and Blood and Oil,’ (a film about Niger-Delta, oil, and militancy in Nigeria). 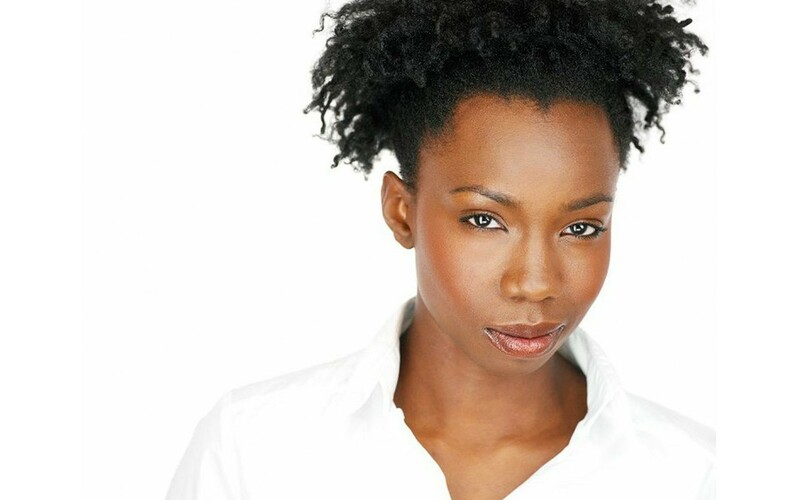 American actress, Adepero Oduye is not the most popular Nigerian-American actress on this list but she featured in ’12 Years A Slave.’ She also played Alike in ‘Pariah’ (2011) TV series, ‘Law & Order’ amongst others. 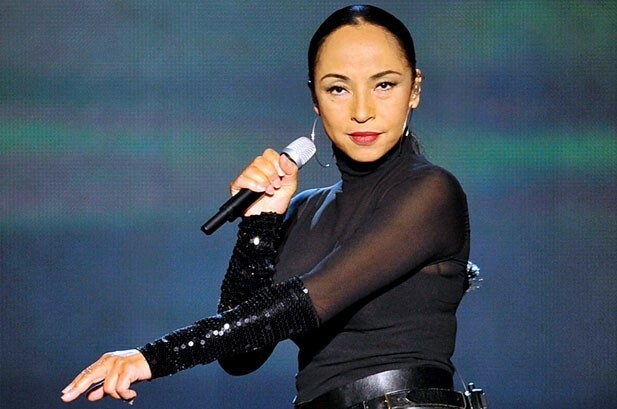 She has received several awards, including a nomination for Independent Spirit Award for Best Female Lead. Born to a Nigerian father and a Jewish mother, Sophie Okonedo is a British actress and singer. She has played in great movies as ‘Æon Flux’, ‘Mrs. Mandela’, ‘Skin’ and many more. Ashley Madekwe was born in London and has a Nigerian father and an English mother. She is best known for her roles in drama series ‘Revenge’ and America series ‘Salem’. Born in Lagos to a Norwegian mother and a Nigerian father, Toks Olagundoye is known for her role as Jackie Joyner-Kersee in the TV sitcom ‘The Neighbors’. 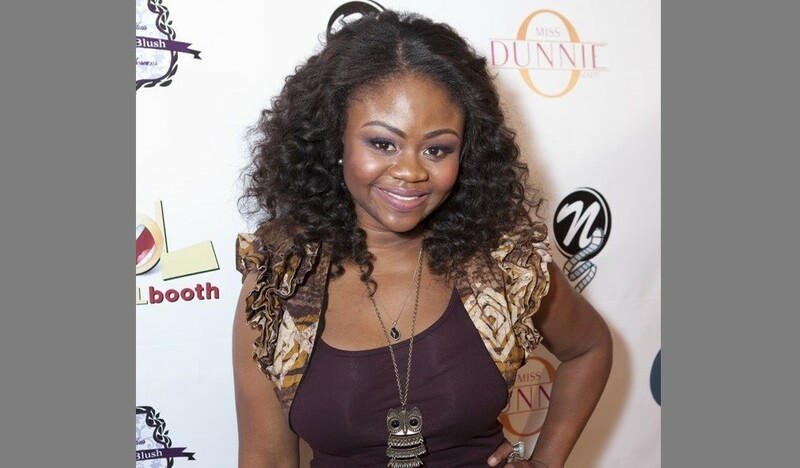 Tracy is a British-Nigerian television and theatre actress best known for playing in the ‘Doctor Who Christmas special, The End of Time’, and TV series ‘Crossbones’. Rotimi was born in New Jersey to Nigerian parents. 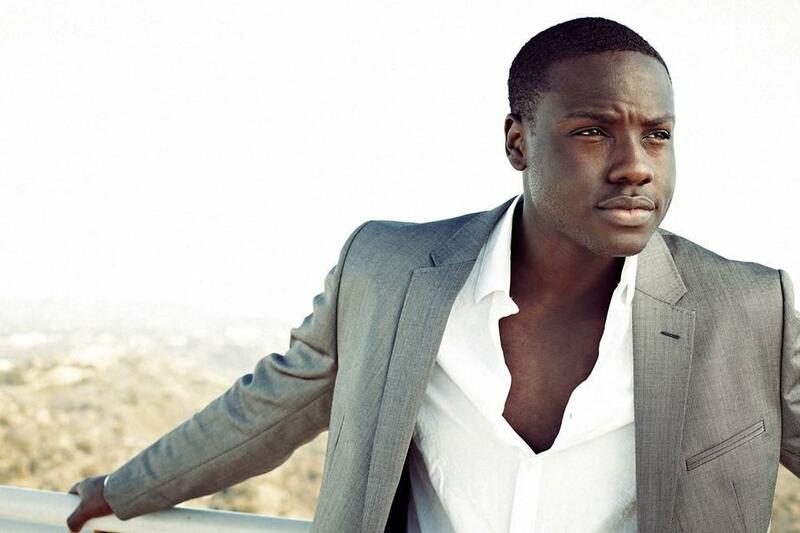 He appeared in the high grossing film ‘Divergent’, in ‘Black Nativity’ and in ‘Imperial Dreams’. 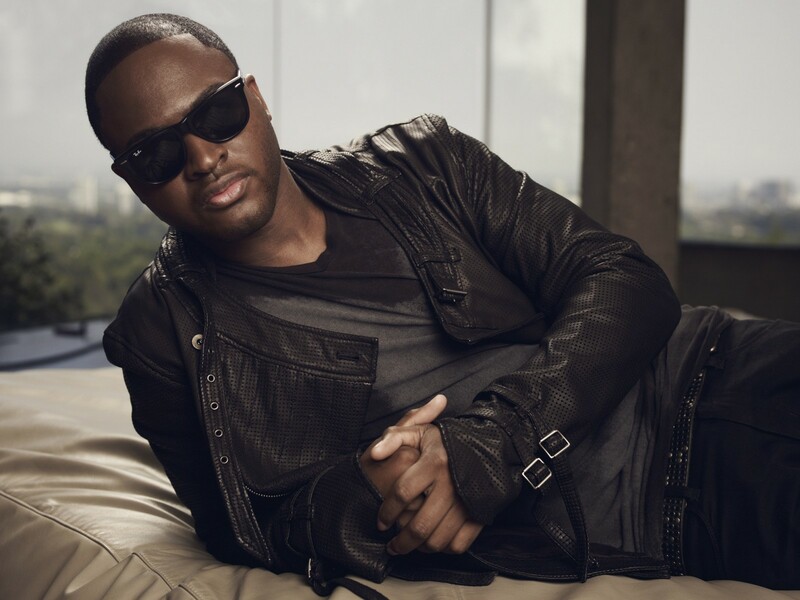 From 2011 to 2012, he starred as Darius Morrison on the Starz Network original drama series Boss. Rotimi is also the founder and chief executive officer (CEO) of FrontRoSeat Productions. Carmen Elizabeth Ejogo was born in 1973 in London and began her career as a teenager. Her father is Nigerian while her mother is Scottish. 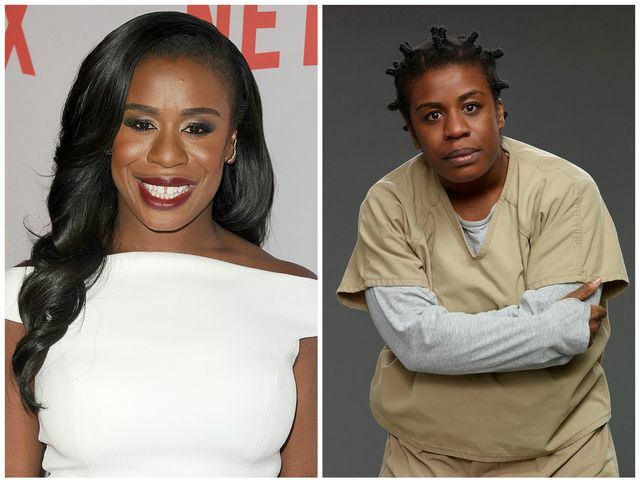 The British actress has featured in ‘What’s the Worst That Could Happen?’, ‘The Purge: Anarchy’ and ‘Selma’. She has received several awards, including a nomination for Independent Spirit Award for Best Female Lead. 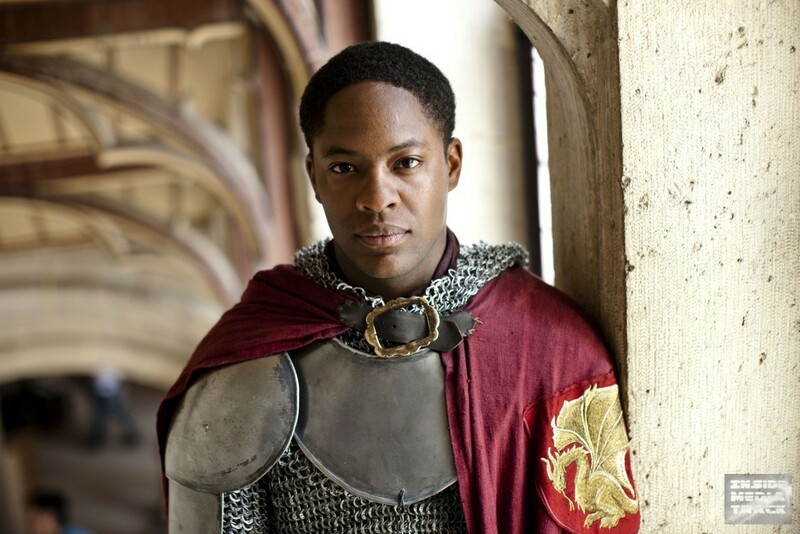 32-year-old Zain Ejiofor Asher is a news anchor at CNN International and is the younger sister of Hollywood actor, Chiwetel Ejiofor. Asher studied French and Spanish at Oxford University and also is a graduate of Journalism. Prior to joining CNN in February 2013, Asher was a full-time reporter for Money, where she wrote personal finance articles. Asher also was a TV reporter at News 12 Brooklyn, reporting from Brooklyn, the Bronx, and Connecticut.